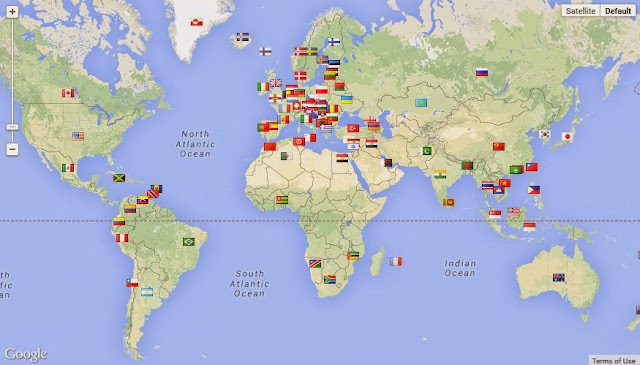 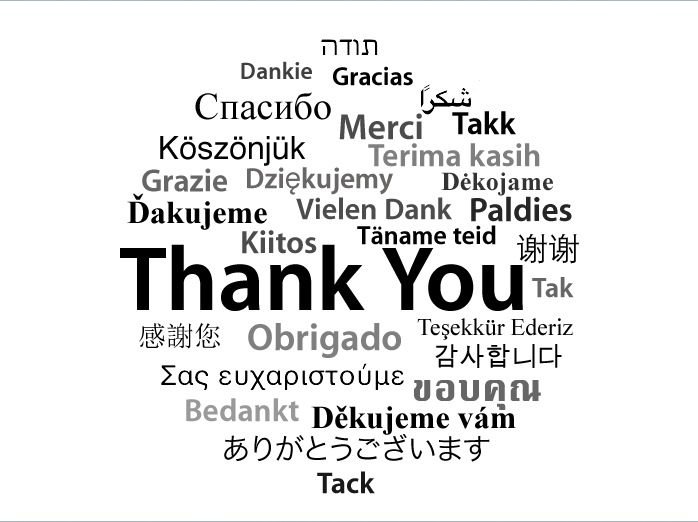 People from 93 different countries have visited this site. 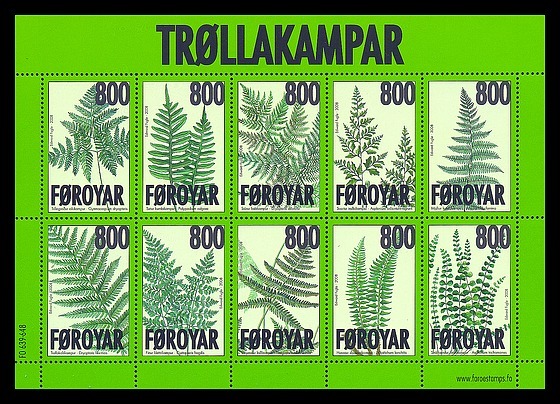 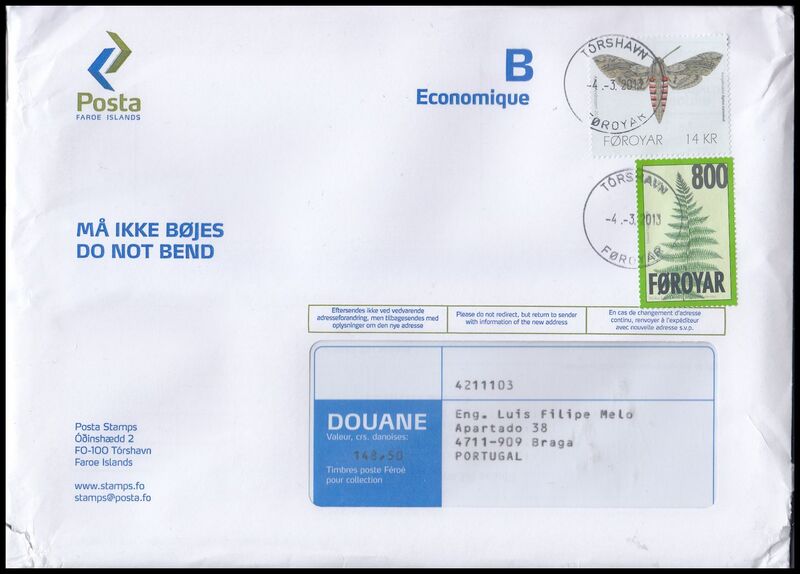 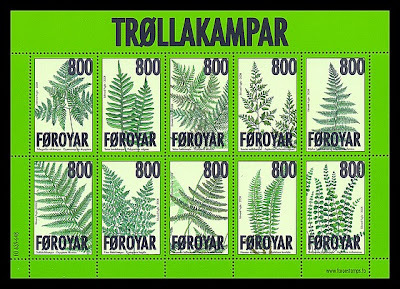 Official cover with stamp from the 2008 stamps issue ‘Ferns’ and 2010 ‘Butterflies’ posted on March 4, 2013. 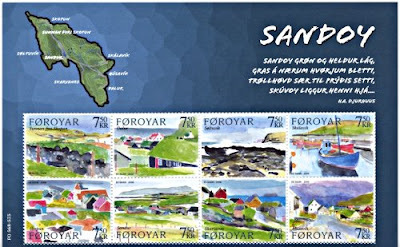 Official cover with stamps from the 2006 stamps issue ‘Sandoy’ posted on November 28, 2012. 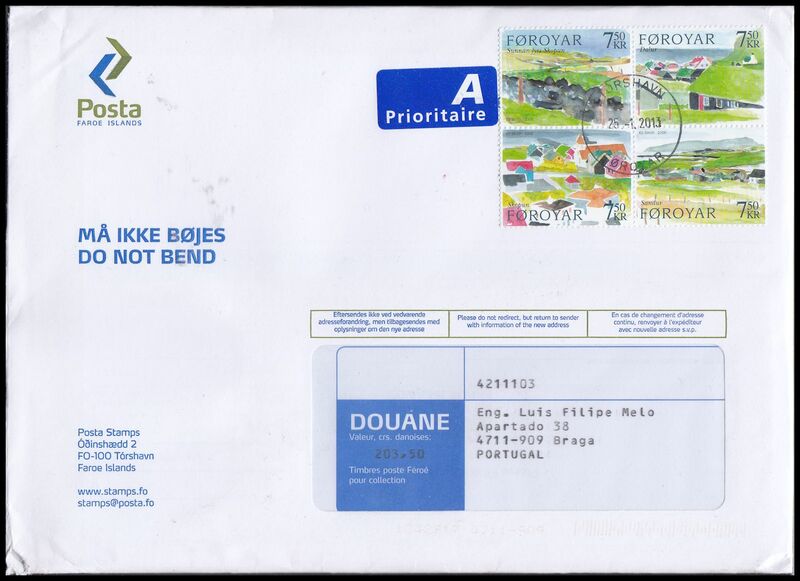 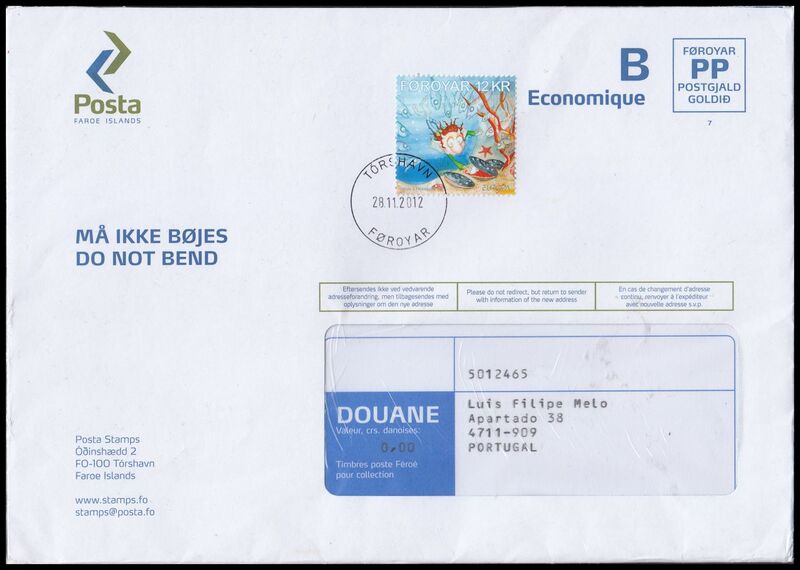 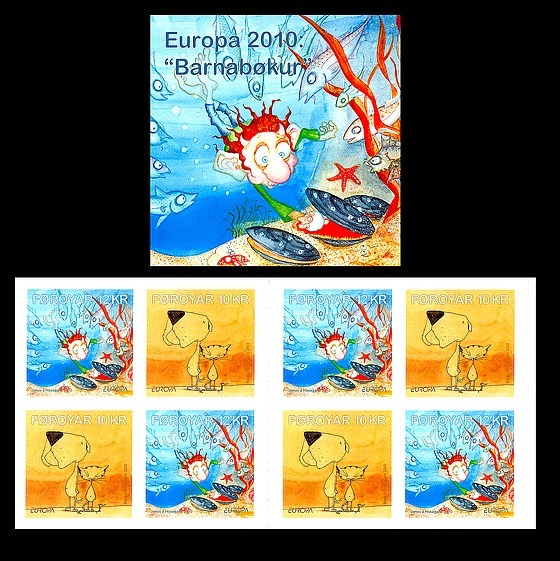 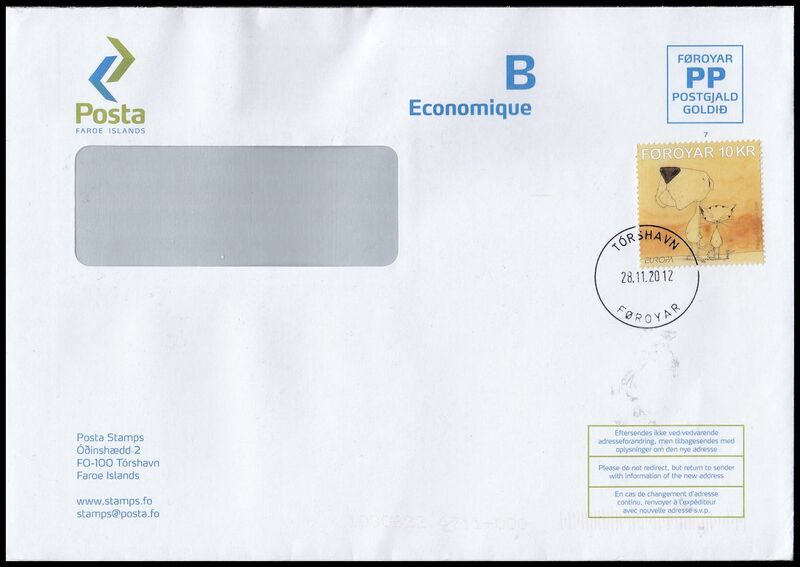 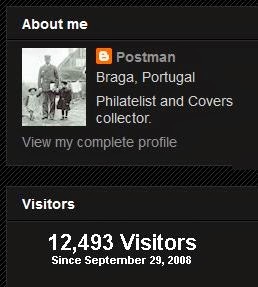 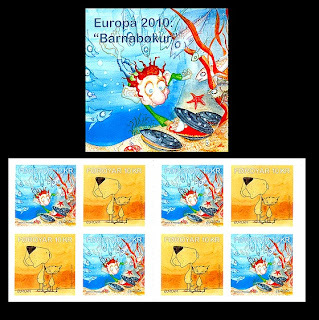 Official covers with stamps from the 2010 stamps issue ‘Europa’ posted on November 28, 2012.